Galvanized Metal Round Gutter Forming Machine is composed of uncoiler, the feed leading table, the main machine, the formation cutting device, hydraulic system, control system and the product bracket. Gutter Making Machine. This gutter made by the half round gutter roll forming machine is not the common shape. It is fixed under the roof tile in order to the rain water fall into it. 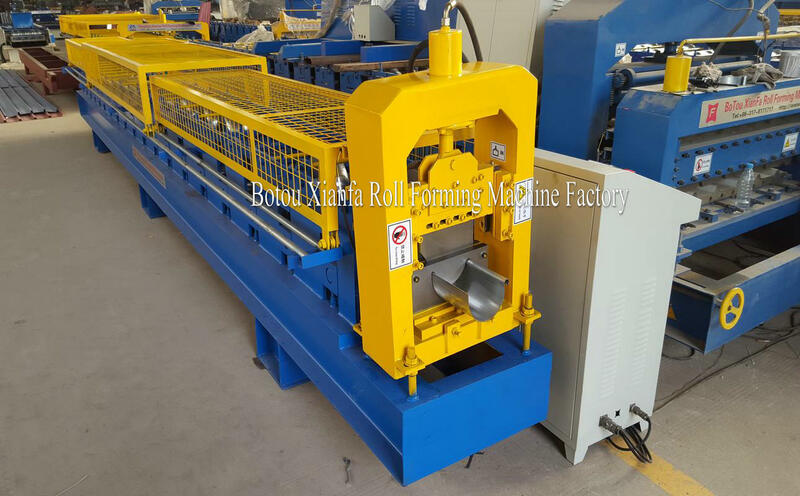 Rain Spout Gutter Roll Forming Machine. If you tell us your needs, we can make the machines. Believe in our strength! 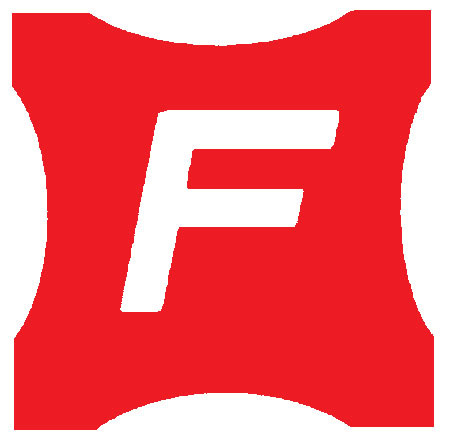 gutterway forming machines. 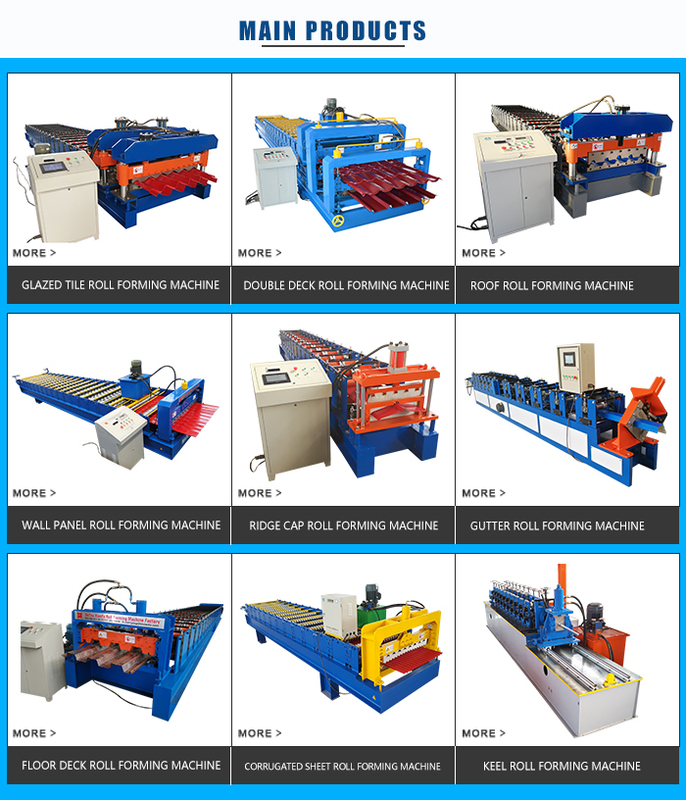 Looking for ideal Hydraulic Gutter Making Machine Manufacturer & supplier ? We have a wide selection at great prices to help you get creative. 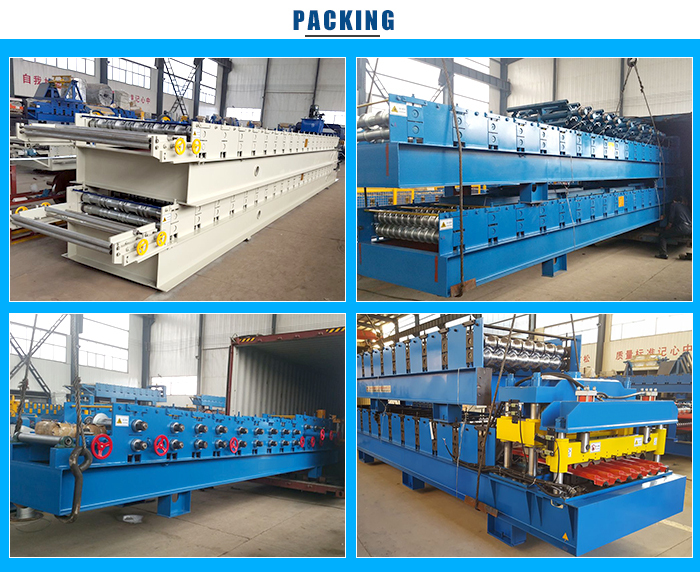 All the Metal Water Gutter Roll Forming Machine are quality guaranteed. 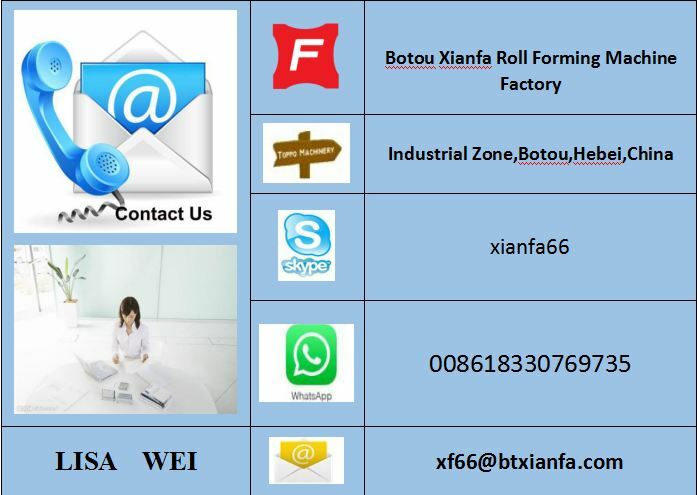 We are China Origin Factory of Rain Roof Gutter Roll Forming Machine. If you have any question, please feel free to contact us.